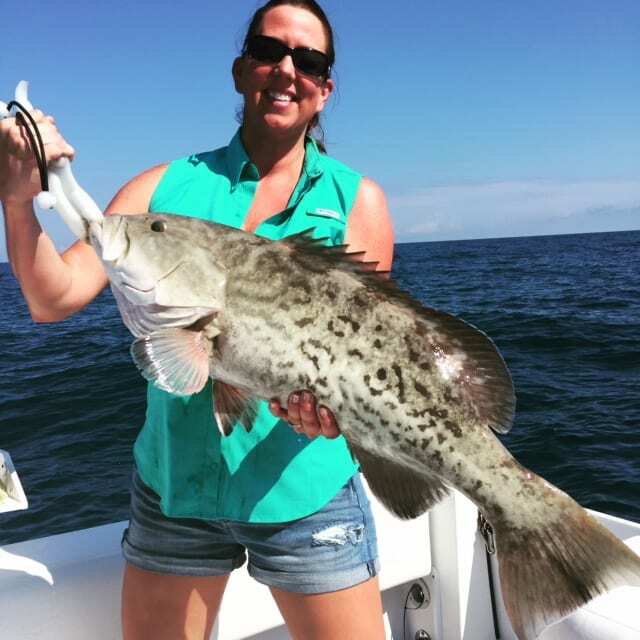 Load Up On Big Fish & Large Variety On The Full Day 8 Hour Charters! 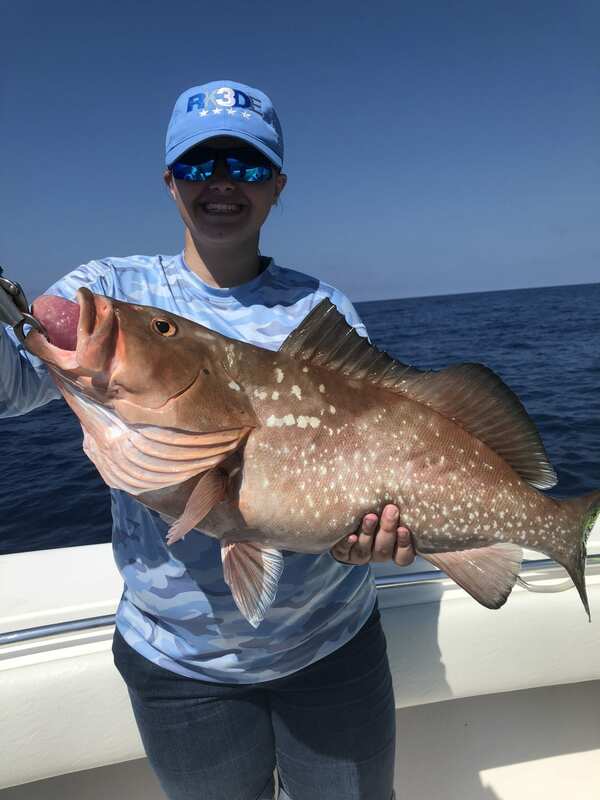 Depending on the time of year and what is in season you can expect to catch : Amberjack, Gag Grouper, Red Grouper, Snapper and much more! 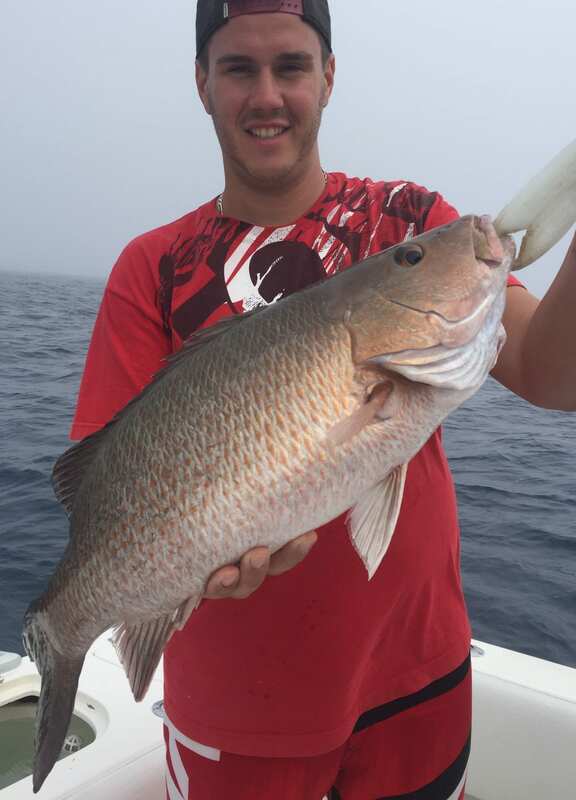 The Full day allows for plenty of fishing time and sufficient time to access the deeper reefs and wrecks offshore. 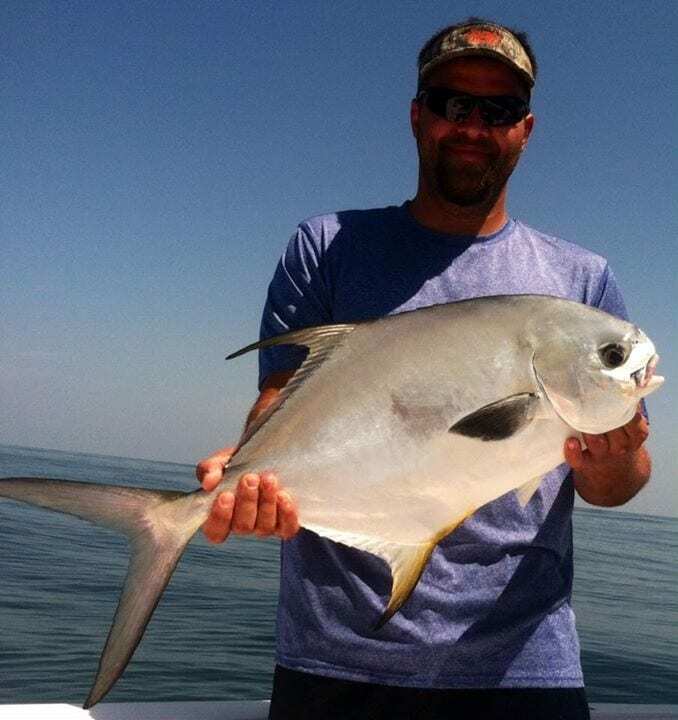 These areas typically get less fishing pressure therefore hold larger and more species. 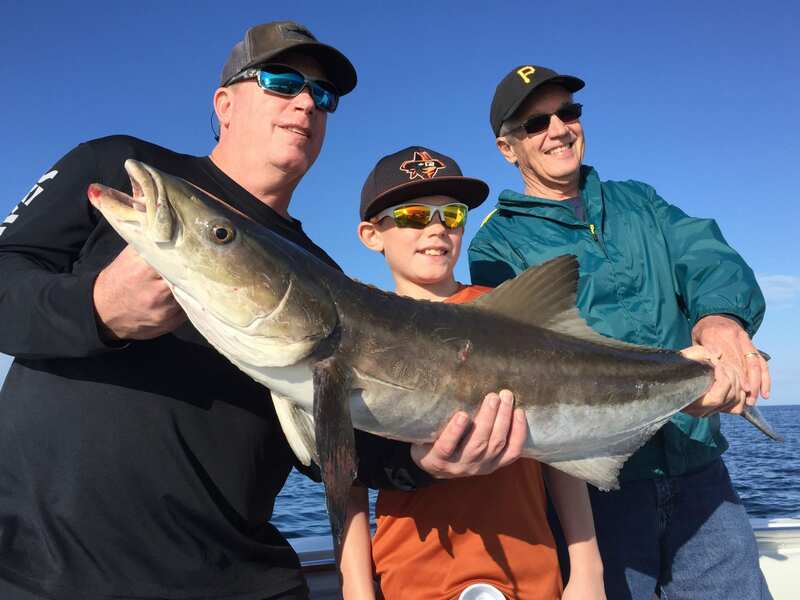 These trips differ from the 3/4 as they allow for more fishing time. 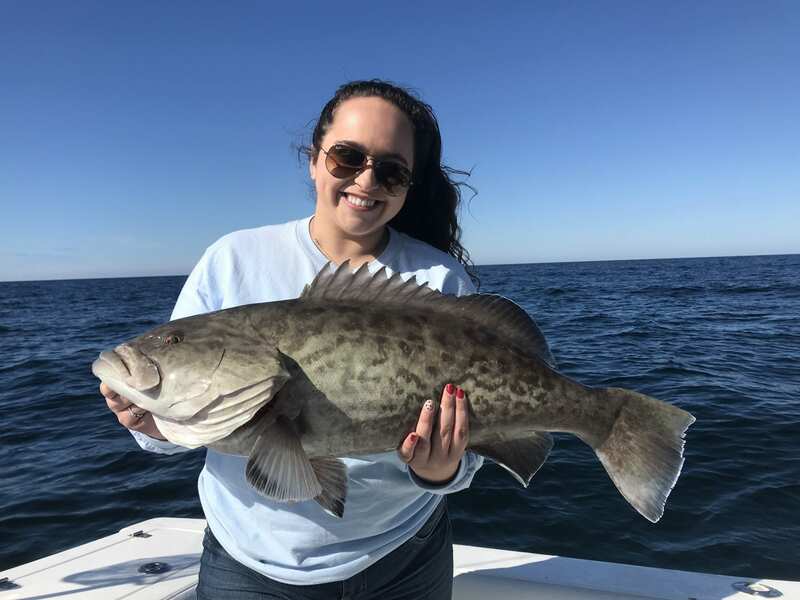 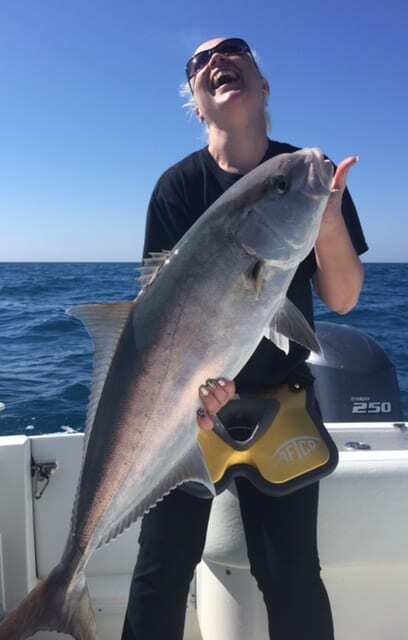 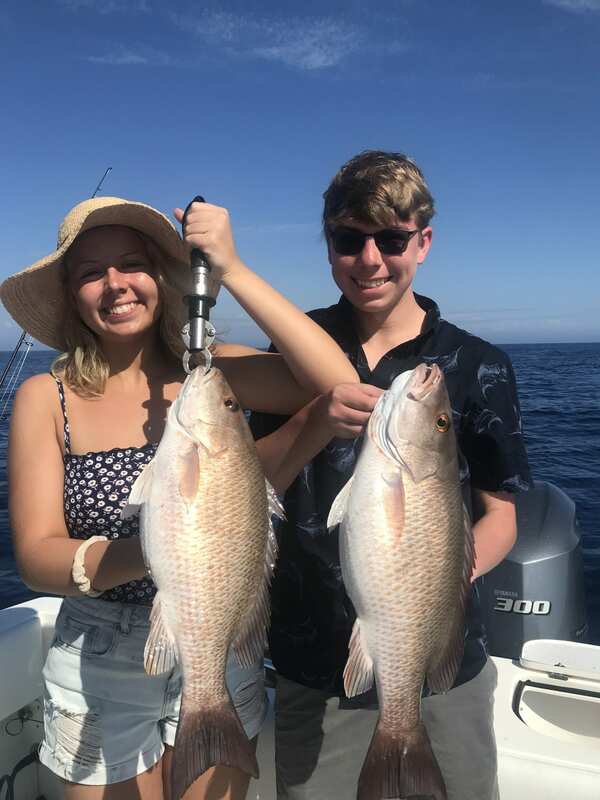 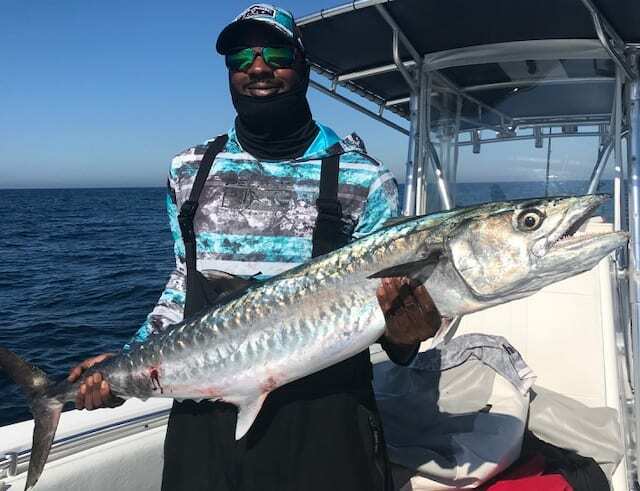 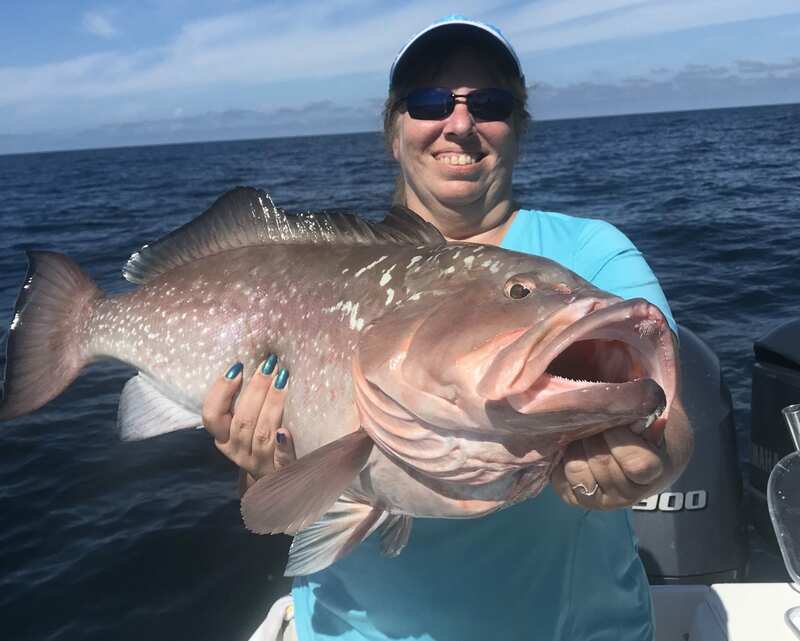 The full day trip is a good way to experience hard fighting saltwater fish, possibly land a trophy fish perfect for a wall mount, or to fill the freezer with meat. 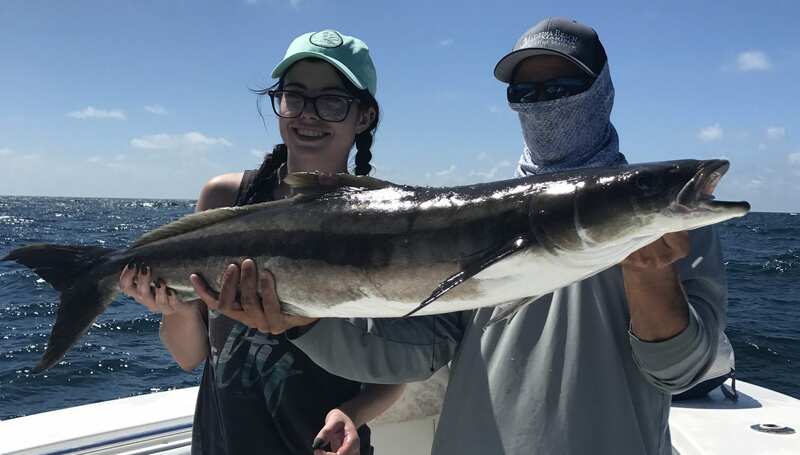 The Amberjack, Red Grouper & Gag Grouper are the main target species on the full day deep sea fishing trip, but you can also expect to see shark, Kingfish, Cobia, Mangrove Snapper, Hogfish and More!